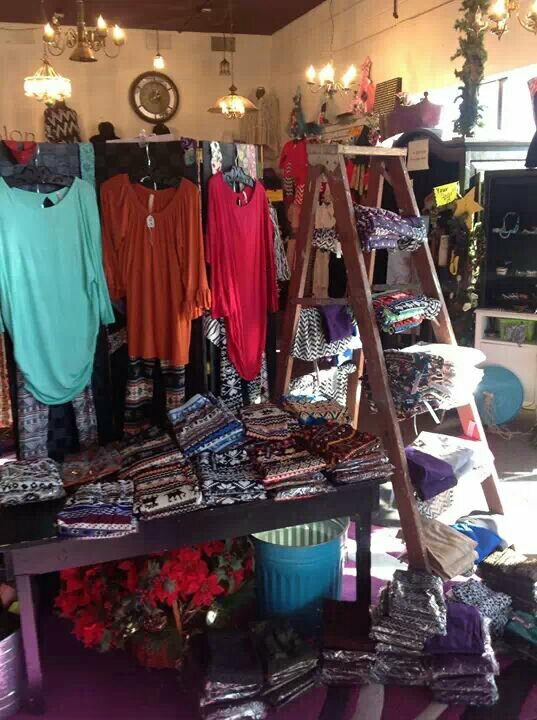 I love, love, love shopping at local boutiques. There is just something about them that makes my shopping experience….umm…enjoyable. Abundantly Blessed is that kind of store. I was so impressed by their hospitality…even on Black Friday! They had tons of people in and they had a long line but instead of rushing people in and out they were inviting their customers to be apart of a prayer chain. That’s pretty amazing to me. They had an amazing sale on them so I bought a couple of pairs! 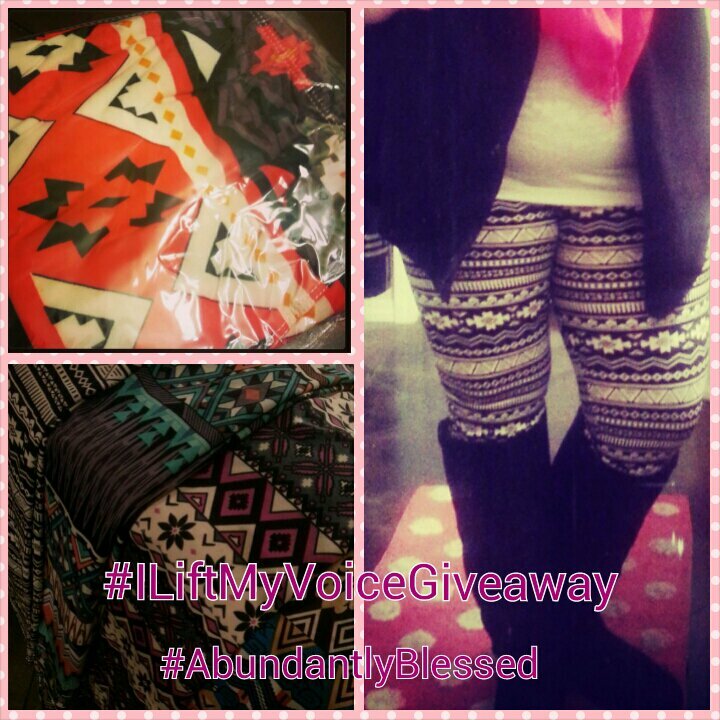 For December’s giveaway Abundantly Blessed graciously donated a pair of these cute leggings! How great are they! There are 2 ways to enter to win. 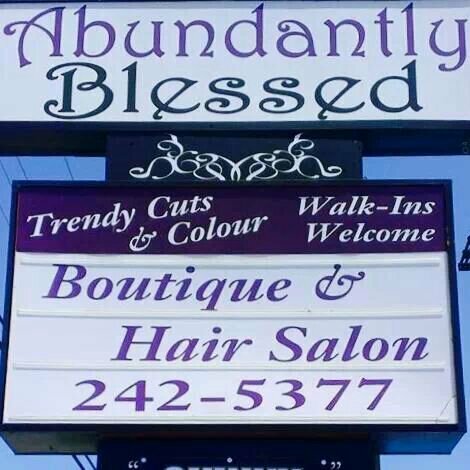 Abundantly Blessed is located at 2411 S. Western St in Amarillo, TX 79109. You can add them as a friend on Facebook here to look through some of their merchandise. They do take phone orders to ship out as well! 🙂 The phone number to call is (806) 242-5377. 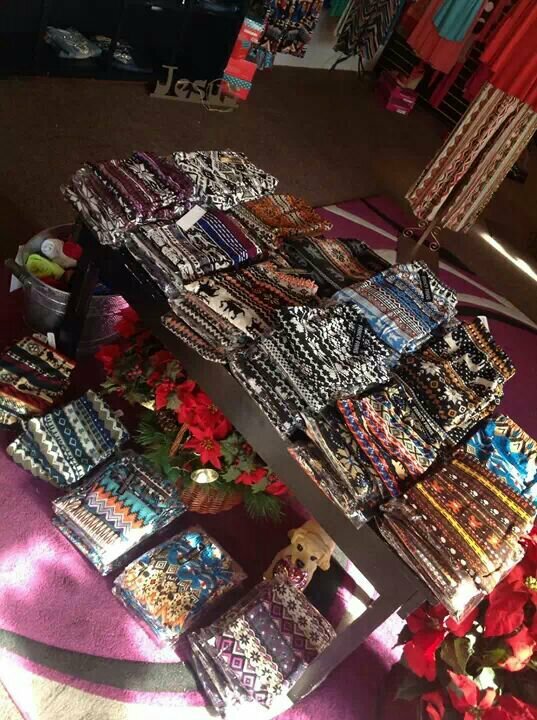 So stock up on some leggings! 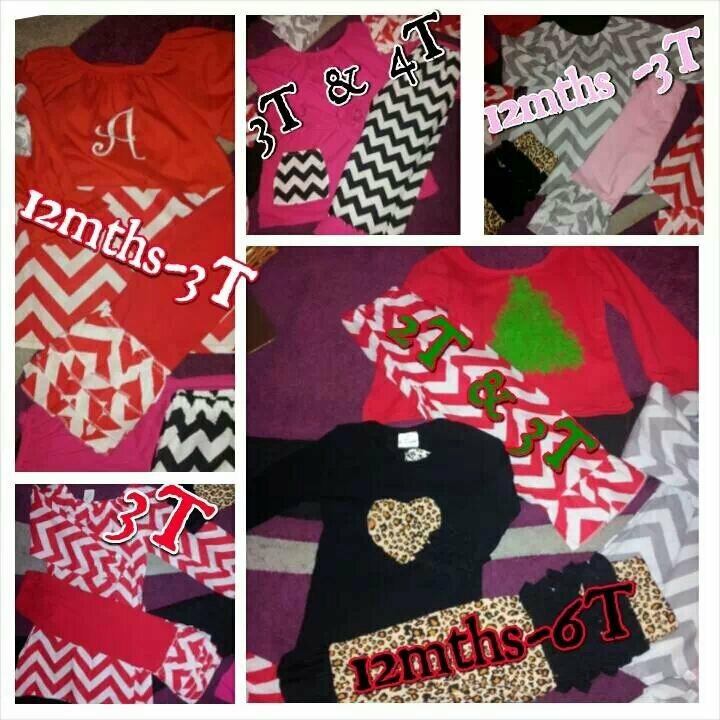 This entry was posted in Bargains, Giveaways, Holidays, Shopping and tagged Abundantly Blessed, Amarillo, Bargains, Boutique, Fashion, Freebies, giveaway, Instagram, Printed Leggings, Shopping, Texas on December 13, 2013 by Monica. Wow! Living these festive leggings! I hoe i Win them in the Abundantly Blessed Giveaway. May God bless your business and finances! Wow! 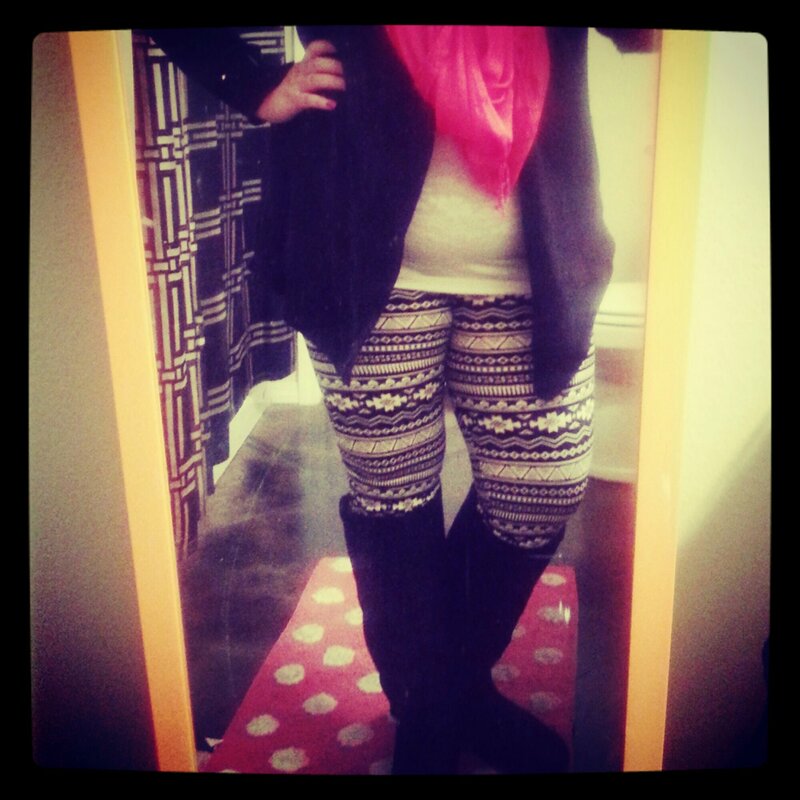 Loving these festive leggings! I hope i Win them in the Abundantly Blessed Giveaway. May God bless your business and finances! Hi! 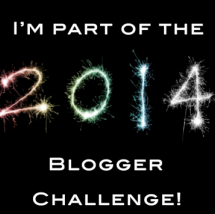 I’m excited to be a part of the challenge! I think it’s going to be fantastic! God bless you!